So you gonna call him out when Brees throws 3 picks...the absolute abysmal play calling? Get a grip. Everyone on offense was part of the problem. Who was Brees throwing too for 3 picks...i'll help you out..not Cooks. Too Late........... the lights are out! 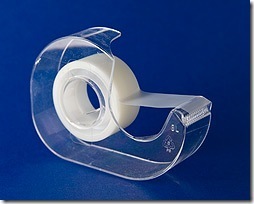 Might as well use the tape for wrapping gifts for Mr. Benson. Lol..keep trying to make yourself feel smart. Im done arguing with you. some defender making a circus grab. Just bad Karma so it seems.